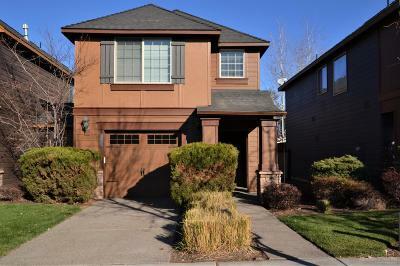 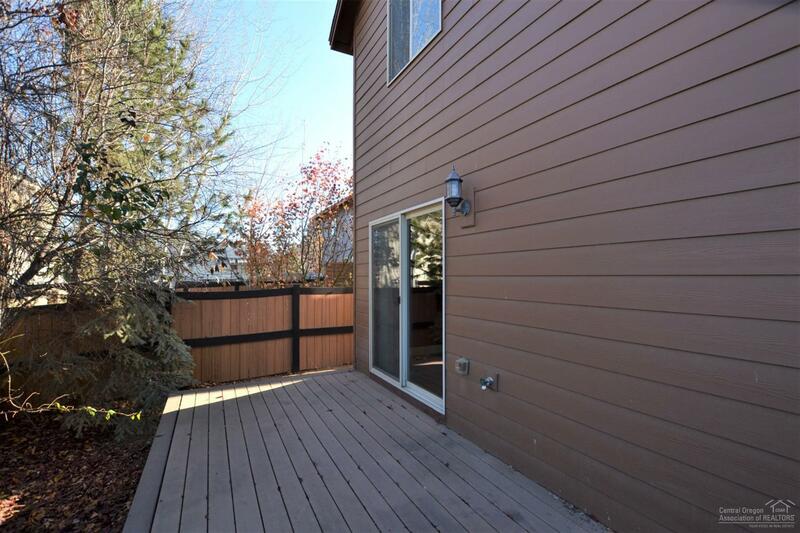 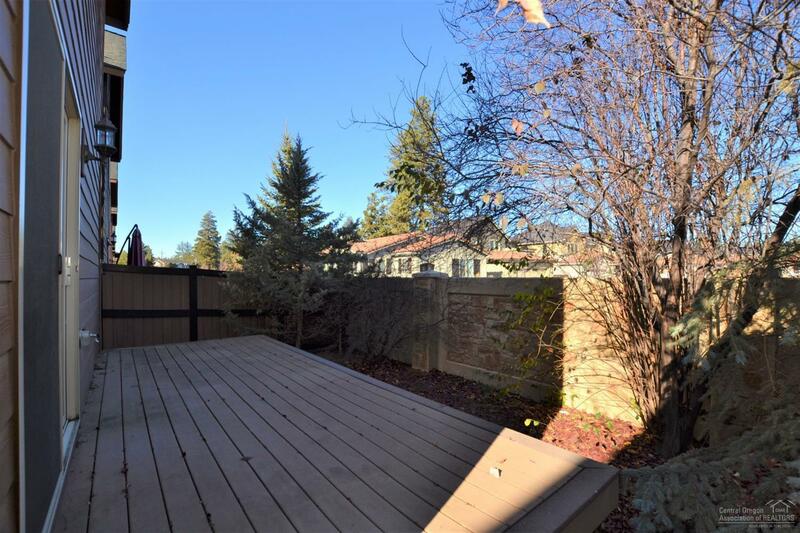 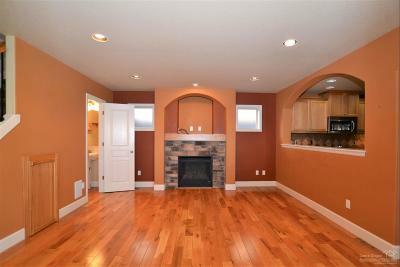 Ideal location in NW Bend close to Sawyer Park, Deschutes River, shopping and downtown! 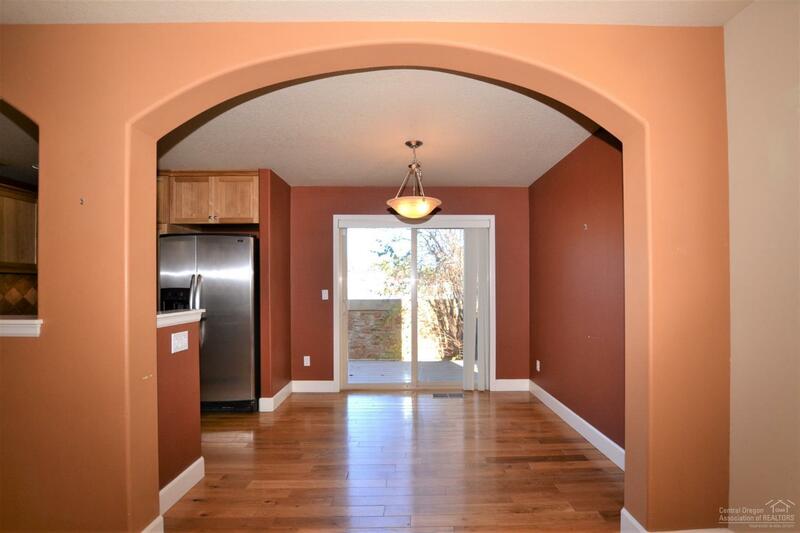 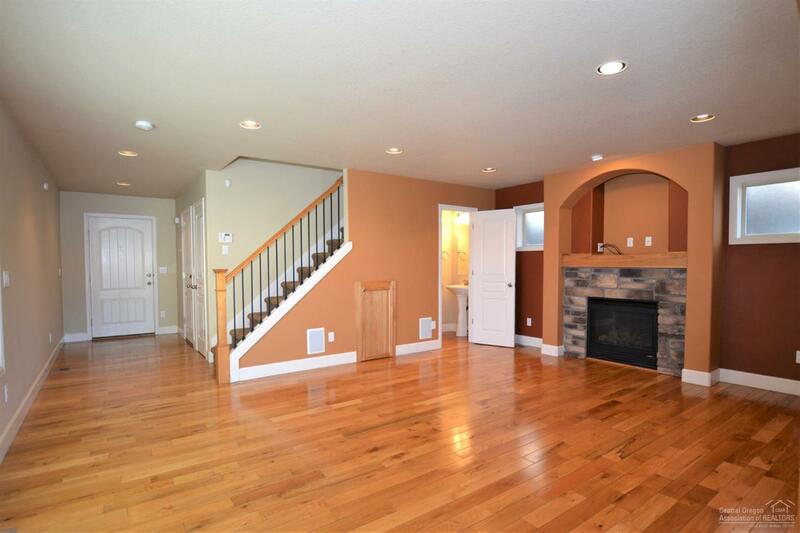 Built as model home, 3-BR, 2.5 baths, many upgrades: hardwood floors-main level, stone surround gas fireplace, recessed lighting, half bath lower. 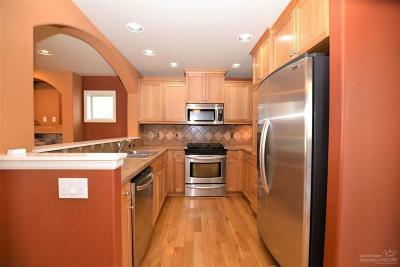 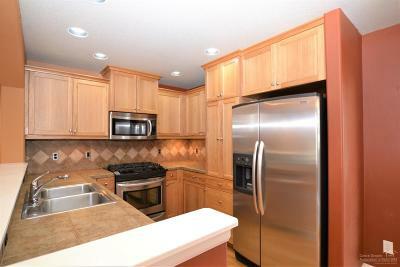 Stainless appliances in kitchen with pantry and separate dining area. 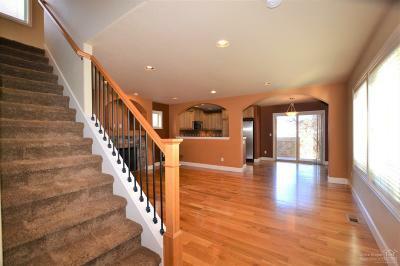 Beautiful center staircase to upper level with enclosed storage below. Built-in office nook with desk, separate laundry room with front loading washer dryer included. 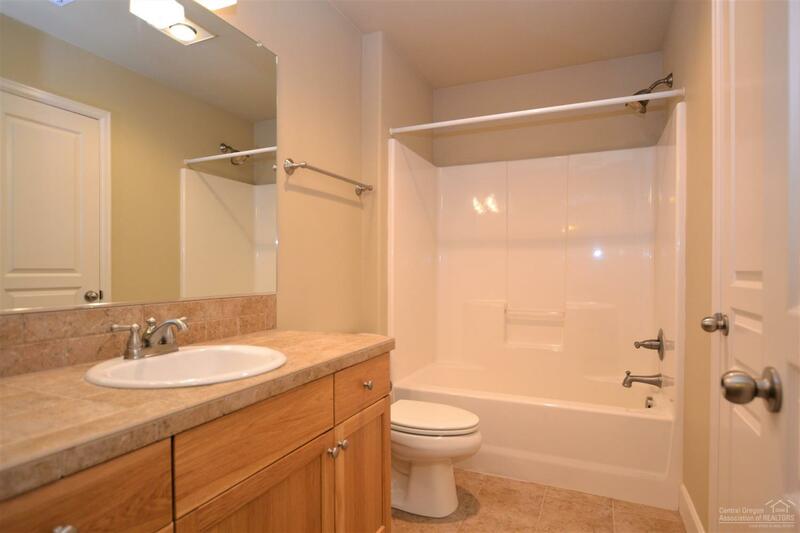 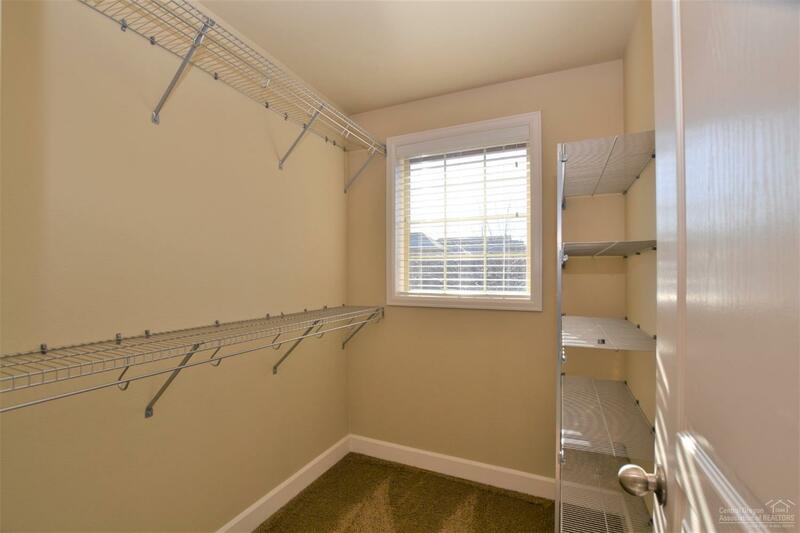 Centrally located upper utility closet. 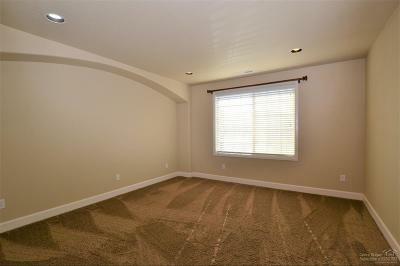 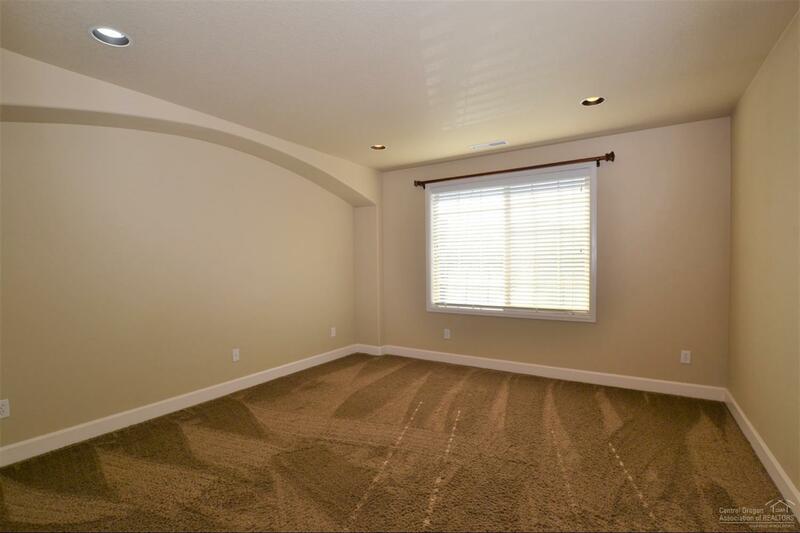 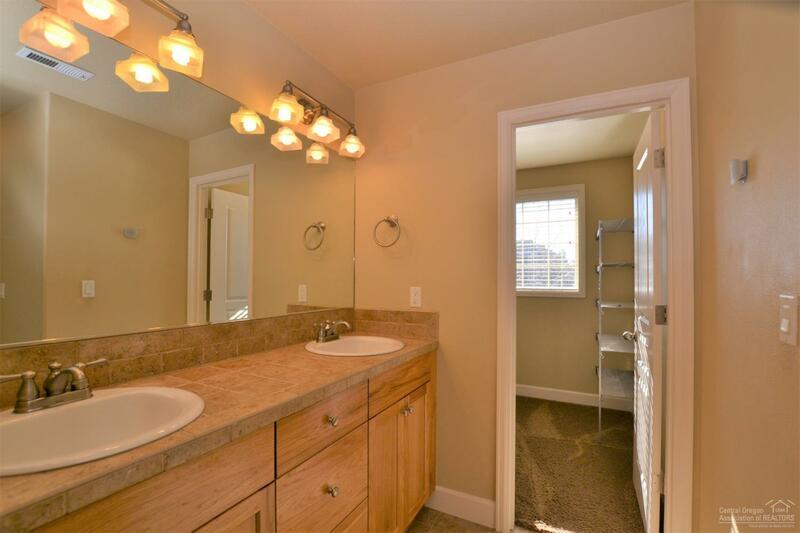 Large master w/ walk-in closet, separate linen, coat closets, double vanity. 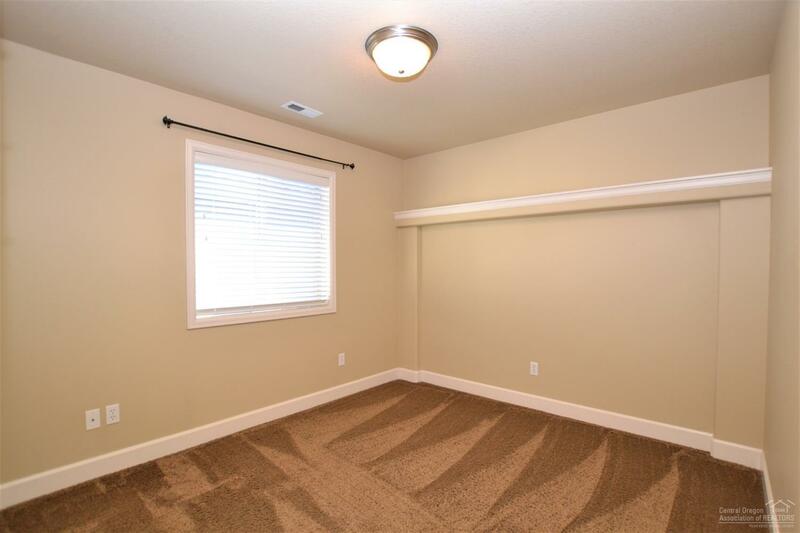 Upgraded blinds and fixtures. 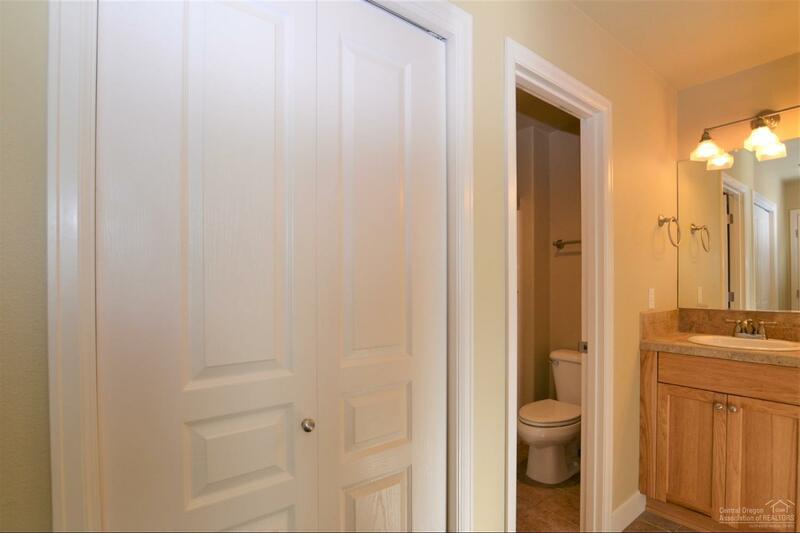 2 guest BR, Full Bath with linen. Custom interior paint. 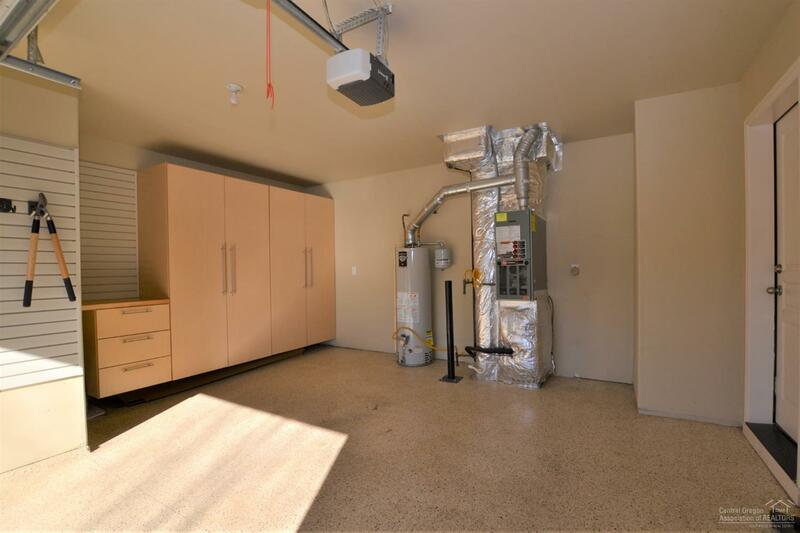 Natural gas forced air w/AC. 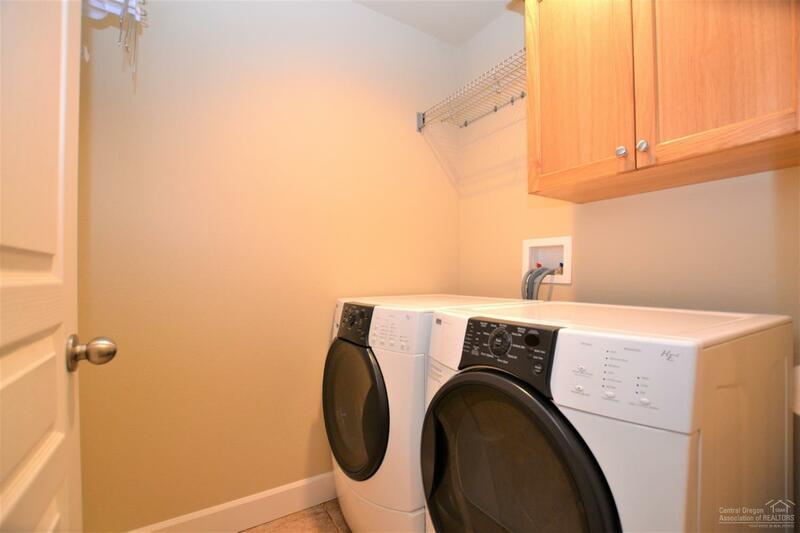 Hardwired alarm system. 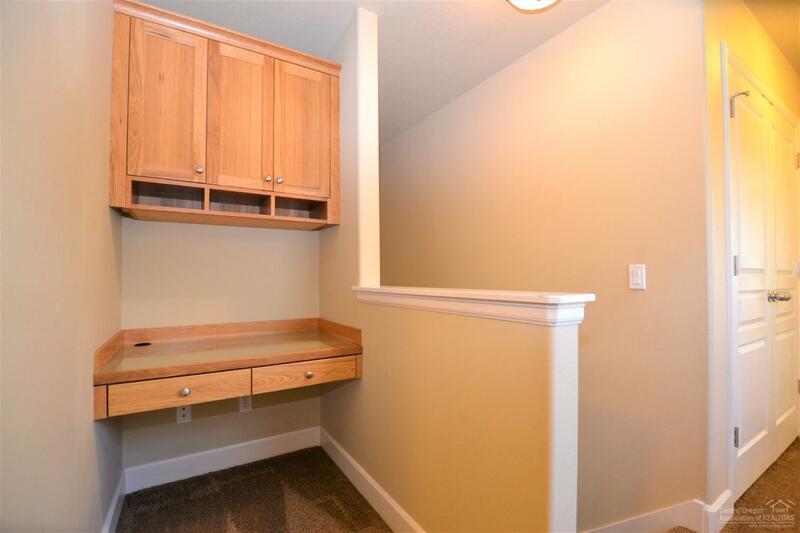 Extra-long garage with epoxy floors, built-in cabinetry, work bench w/drawers. 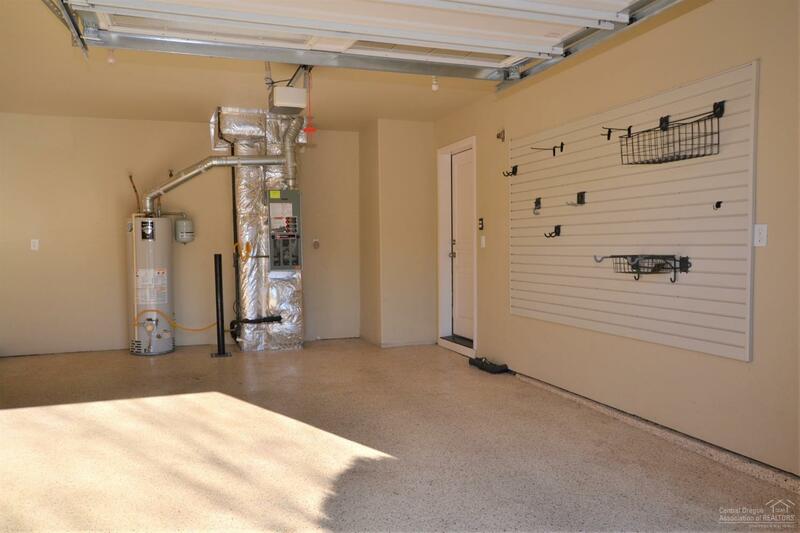 Slatwall storage system on both side walls inside garage to hold bicycles, sports equipment & garden tools. 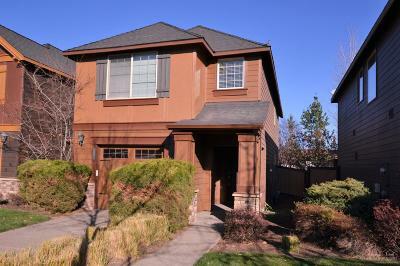 Exterior has been recently painted. 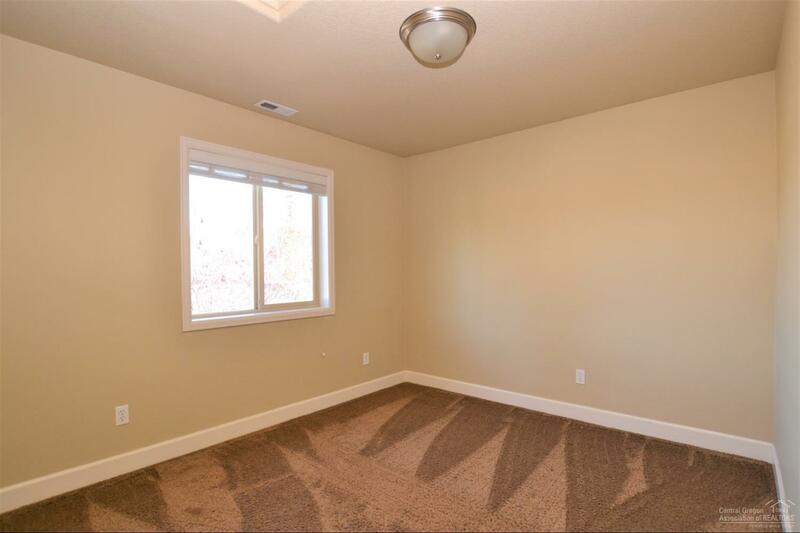 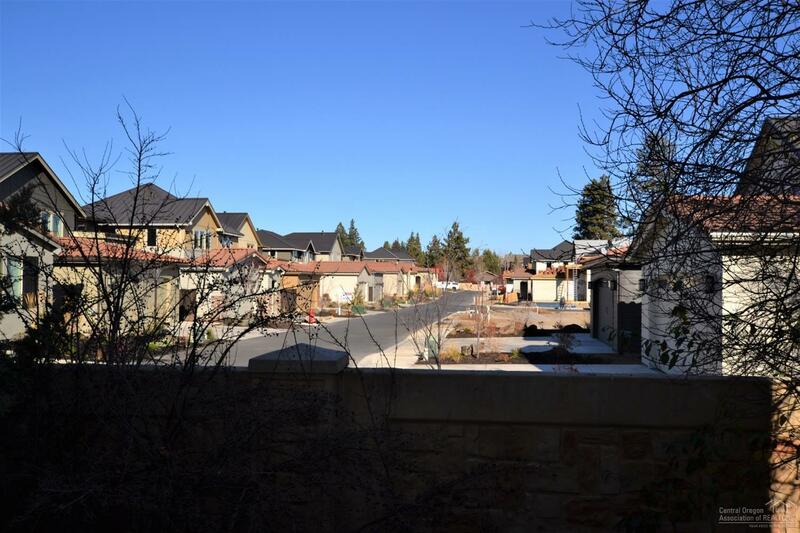 Landscaped with sprinklers & much more!